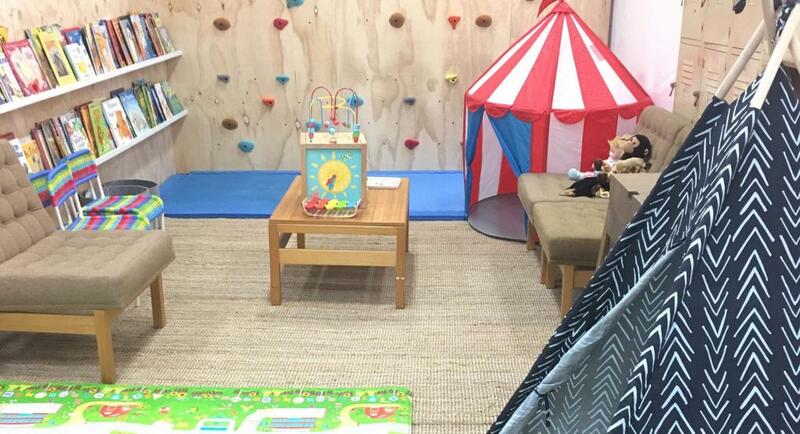 Relative Creative Rebel Co-Work & Play provides rentable desk spaces to the Gold Coast’s creative community, but with a key difference, an onsite crèche! The crèche operates in three hour blocks where children will be supervised in creative play, with no more than four children present per supervisor. Parents can leave their children in the crèche while they set up at a desk or make use of our craft space. We have designed our crèche to encourage imaginative play and creativity selecting a wide range of books and toys for the space. Children will also be guided in creative activities while attending the crèche from drawing and making to singing and climbing.